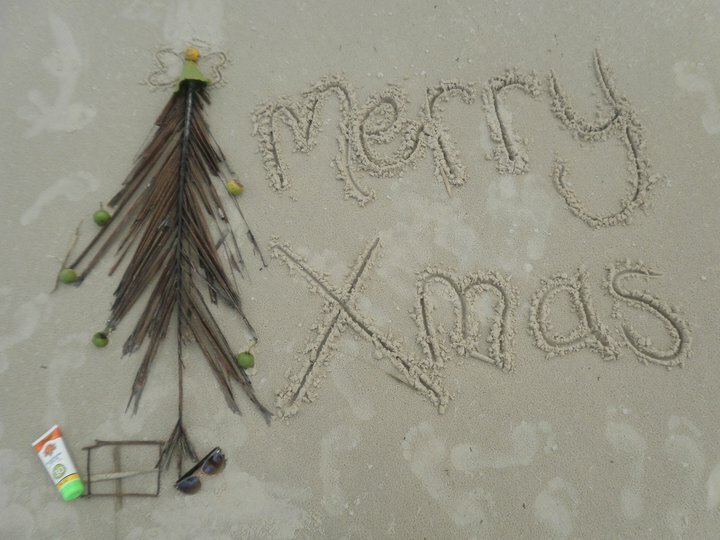 Merry Christmas – wherever you may be! | Information...Super, Flyaway! Merry Christmas – wherever you may be! Just a quick post before disappearing into the land of turkey and mince pies – and I wanted to say a big Merry Christmas to all in blog land! Stay safe, celebrate well, and see in 2014 in true style!